The country’s first ‘Yes/No’ referendum on whether to adopt a Business Neighbourhood Plan took place across Milton Keynes on Thursday 7 May. 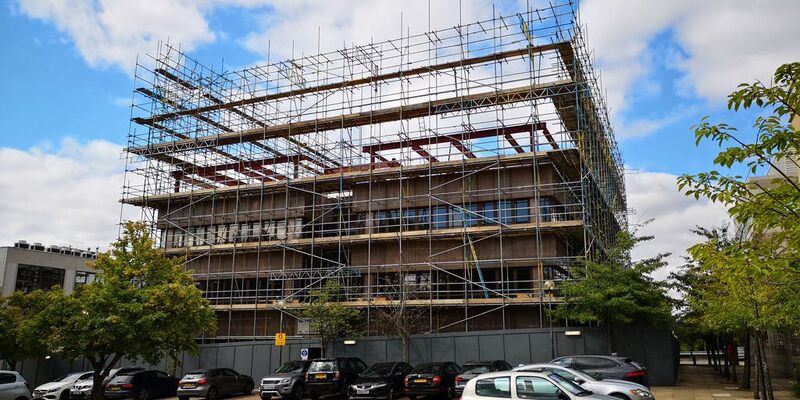 This Plan, for Central Milton Keynes, has not been prepared by MK Council but by a voluntary alliance of local businesses and community groups over a two-year period, with public involvement throughout. The Referendum has now passed, with 89,801 residents voting ‘yes’ (84% of votes cast) and 17, 033 voting ‘no’. The business referendum also passed with 367 ‘yes’ votes (88.3% of votes cast) to 47 ‘no’ votes. 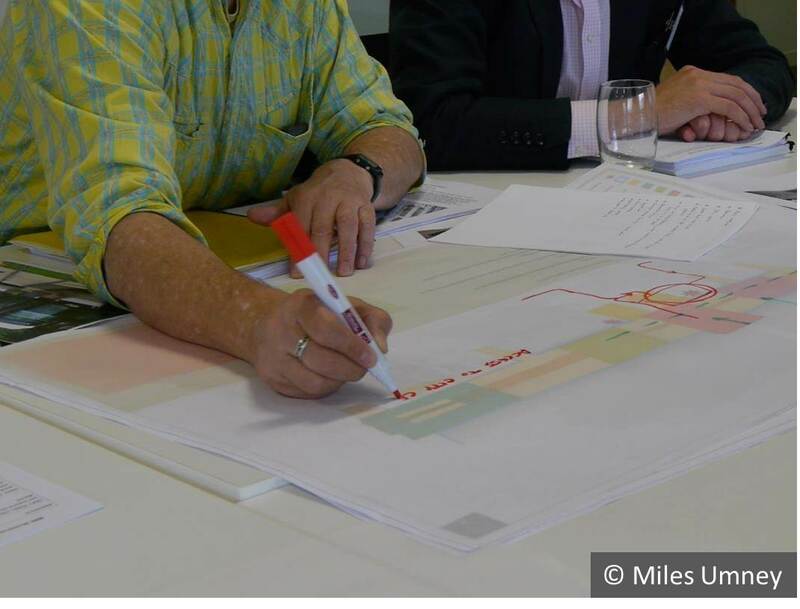 This means that the CMK Business Neighbourhood Plan will now become part of the MK Development Plan and, together with the Council’s Core Strategy, will guide development in CMK (including Campbell Park grid square) over the next decade or more. With the plan now passed, it will act as a blue-print for developing CMK over the next 10 – 15 years. A core policy is to retain the original, successful layout of CMK with its tree-lined boulevards, open spaces and safe pedestrian routes. Other policies support a major university, new community and sports facilities, new public transport shuttle service, Market Hall and civic square. To read a summary please click the image on the right. Click sections on left for to read chapters from the full Plan, or scroll down to learn more. This section outlines what the Business Neighbourhood Plan is, as well as giving information on who can vote in the referendum and how. What is the CMK Business Neighbourhood Plan? 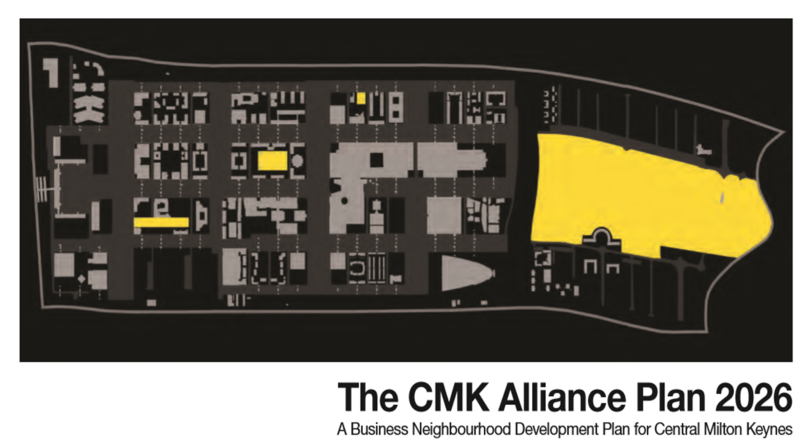 The CMK Alliance Plan is a pioneering business neighbourhood plan prepared by an alliance of local residents and business leaders. It builds on the success of the last fifty years and plans the continuing growth of the city centre over the next fifteen. The plan takes a balanced approach: promoting growth and development whilst retaining CMK’s competitive advantage as a distinctive place, with a high quality of life and range of amenities. The centre of civic life in Milton Keynes. The Business Neighbourhood Plan Referendum will be held on Thursday, 7 May 2015, the same day as the local and national elections. There will be two separate referendums: a residential referendum and a business referendum. If both referendums vote in favour of the plan, it will be adopted and will guide developments in Central Milton Keynes over the next decade. If both vote against it, it will not be adopted. If the two referendums conflict, the final decision will fall to Milton Keynes Council. Anyone who is registered to vote in local government elections and lives within the Borough of Milton Keynes is entitled to vote in the residential referendum. To vote in the referendum, simply tick ‘yes’ or ‘no’ on your ballot paper at the polling booth on the day of the referendum. Anyone who is registered on the business voting register on 7 May 2015 is entitled to vote in the business referendum. To be entitled to be registered on the business voting register, a person must be a non-domestic ratepayer in the Borough of Milton Keynes. What does a ‘yes’ vote and ‘no’ vote mean? A ‘yes’ vote means that Milton Keynes Council must adopt the CMK Neighbourhood Plan, and planning applications need to follow its policies. The Plan’s proposals will be used to guide new developments, public transport and parking in CMK. A ‘no’ vote means that Milton Keynes Council will use its existing planning policies for CMK to guide development and decide planning applications. These policies are ten years old, and many are no longer considered achievable or desirable. PLEASE NOTE that the Government sets targets for growth, which all plans must meet. 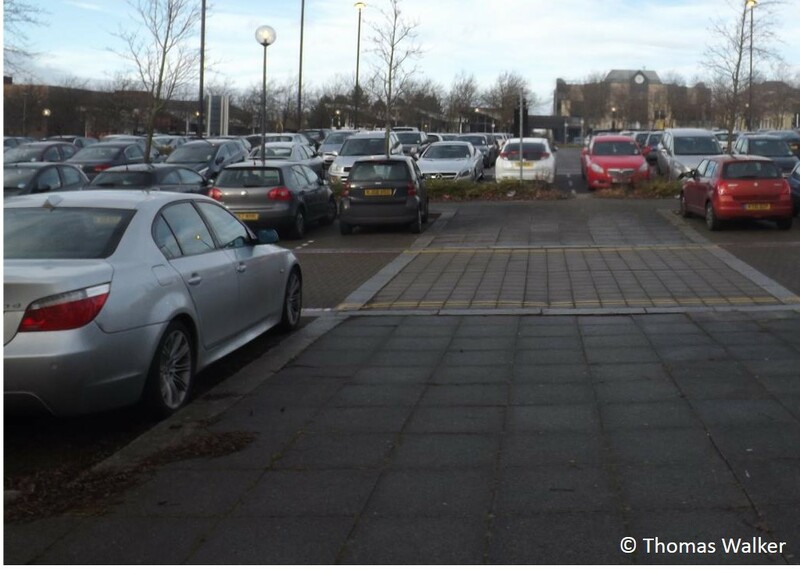 For example, there is a target to deliver 5,000 additional homes in CMK, and both the CMK Neighbourhood Plan and Milton Keynes Council’s existing plans include this same target. A ‘yes’ or ‘no’ vote will not change the growth targets as these have already been set by Government. Here you will find a brief summary of the core principles of the CMK Business Neighbourhood Plan. For more detail, please see the ‘policies’ section of the plan via the menu on the left. CMK has a strong identity or ‘brand’ as a place. The Plan recognises and supports CMK’s unique public realm which contributes to the commercial appeal of MK as a whole, improves the quality of life in the centre, and distinguishes the flagship of MK from all other cities. 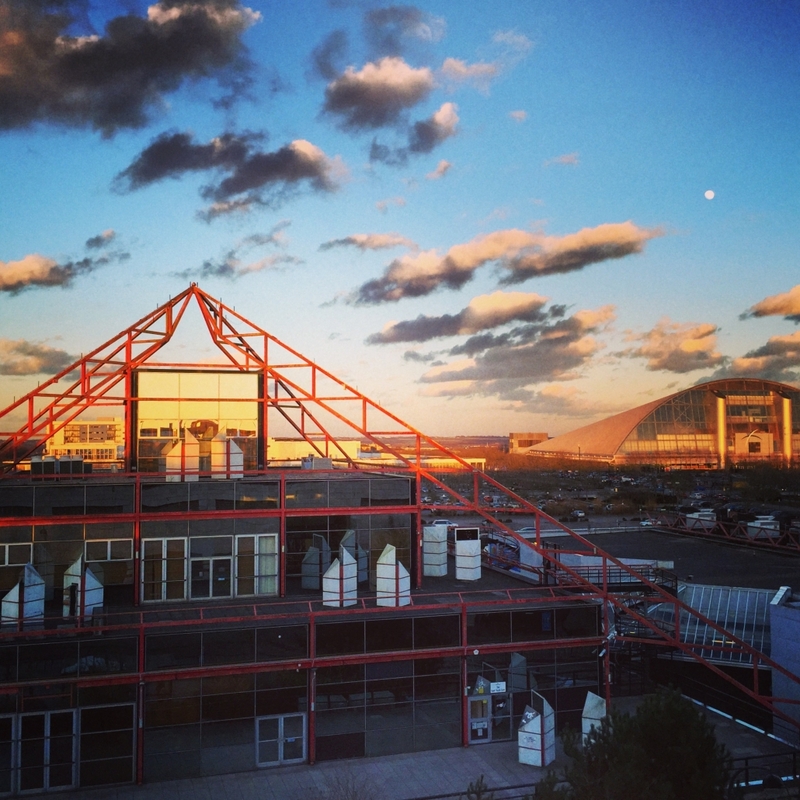 The plan requires new developments to respect the classic CMK infrastructure. 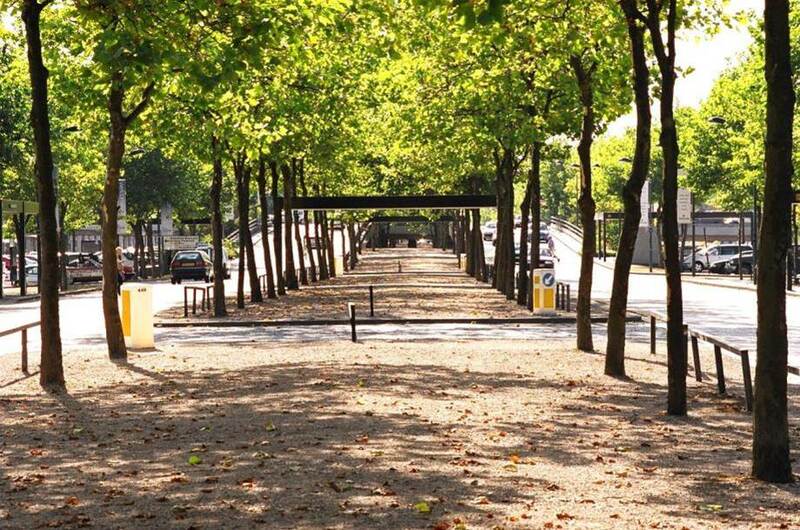 This includes the grid of tree-lined boulevards, pedestrian underpasses and porte cocheres (covered walkways), as part of our working, modern heritage. There are policies to protect Campbell Park, to retain existing public open spaces and to create new ones, including a new boating marina on the canal. The details and materials of new buildings are required to be well considered and of high quality. New buildings taller than eight stories will be tested against strict criteria before being approved, Including any ‘wind tunnel’ effect and overshadowing nearby developments. Just as important as retaining CMK’s distinct design and heritage is supporting its growing role as the centre of a busy, prosperous region. The plan promotes more diverse, mixed-use developments that will encourage variety and contribute to the economic, social and environmental well-being of Milton Keynes. It supports the aspiration to establish a major university in CMK. The aim is to have 5,000 students studying locally by 2026. The plan reserves two prime sites in CMK for major institutions. 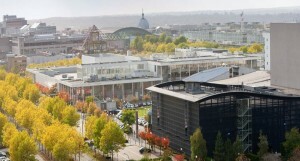 This could be the university, or a new company headquarters whose scale and reputation would raise the profile of Milton Keynes, nationally and internationally. 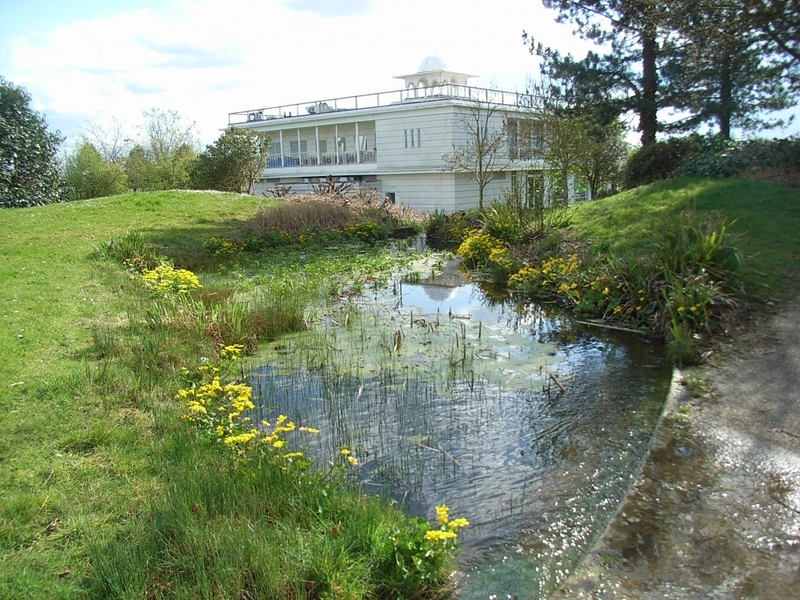 It is important that the centre remains a desirable place to live, so the plan promotes a wide mix of homes, including affordable and social housing, with high standards of design. To support its growing population, sites are identified for the provision of new sports, community, and medical facilities. The plan identifies sites for a second public transport interchange in the main shopping area, with integrated passenger facilities, including seating, café and toilets. The plan’s strategy is to transform the main shopping area into the ‘heart’ of the city with a more diverse spread of retail, leisure, community and cultural activity. The development of more hotels and apartment living is encouraged. To diversify the retail offer, major new retail developments should provide a range of small, independent shops. 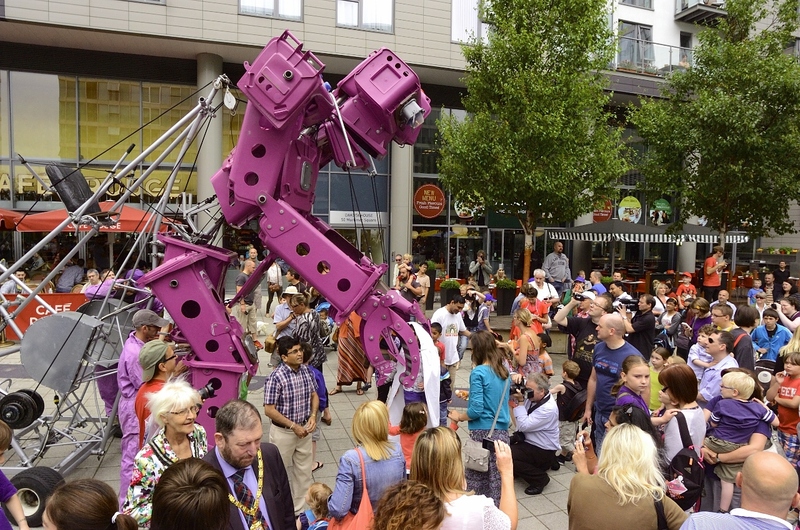 A new public space is envisaged with animated public art and programmed events – a place where Milton Keynes meets, celebrates and sometimes demonstrates. 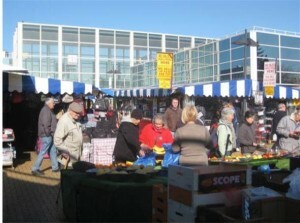 The plan proposes a covered market hall to complement and enhance the outdoor market. Improvements to the existing market are also important. This section provides some background information on neighbourhood planning, the Government’s localism policy and the development of the CMK Business Neighbourhood Plan. 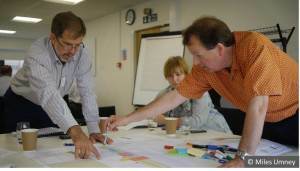 The planning system is used to decide what gets built, where and when. It is essential for supporting economic growth, improving people’s quality of life, and respecting the natural environment and our heritage. 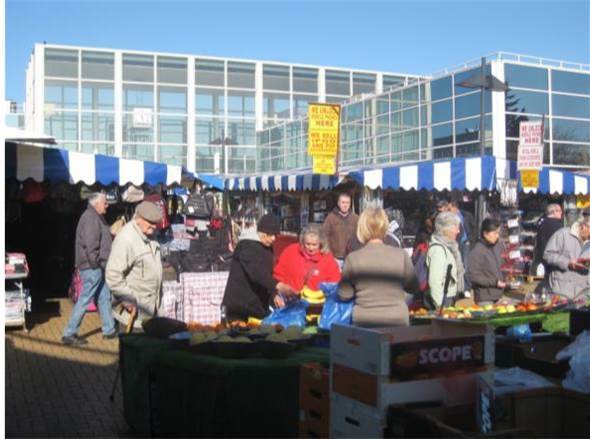 The CMK Business Neighbourhood Plan, if approved at referendum, would form part of the planning guidance for the city centre, making sure that new developments are built in line with the needs and wishes of local people and businesses. 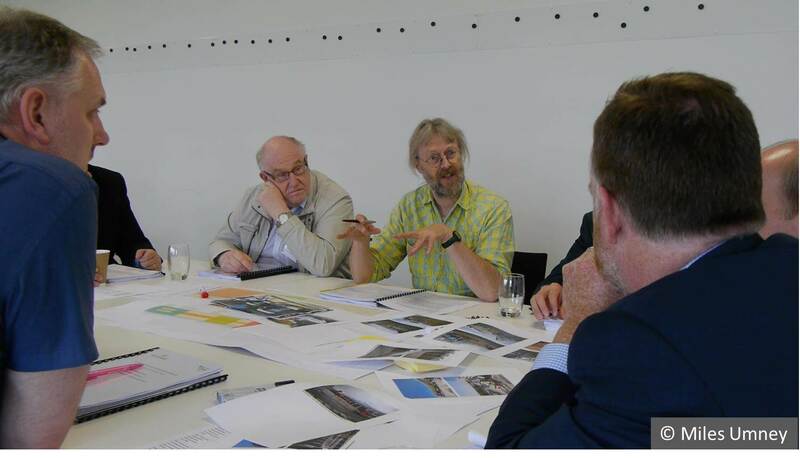 Neighbourhood planning, part of the Localism Act passed by Parliament in 2011, aims to make the planning system more democratic by letting local people, who know about and care about an area, undertake the planning for it. Once local people have prepared their ‘neighbourhood plan’, it is examined by an independent expert to make sure it is ‘sound’. The plan is then put to a referendum vote so the entire community has the final say on whether the plan should be adopted or not. 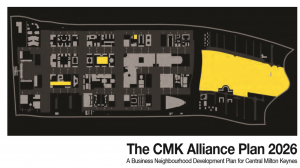 The CMK plan is the first business neighbourhood plan in the country. 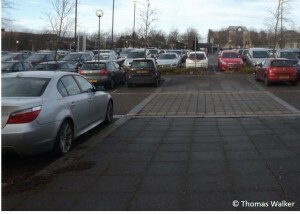 This refers to a plan that covers an area which is predominantly commercial, such as Central Milton Keynes. One important feature of a business neighbourhood plan is that two separate referendums will be held, one for residents and one for businesses. 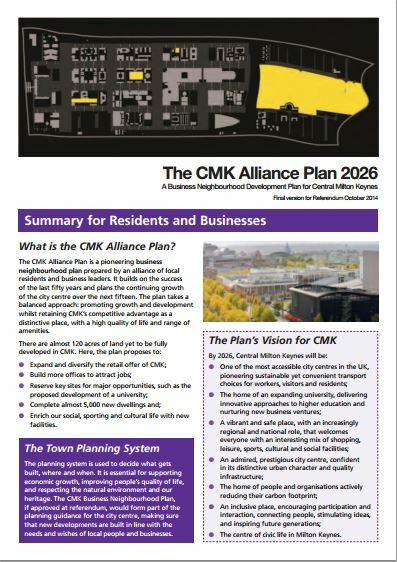 The CMK Business Neighbourhood Plan has been prepared by an alliance of local residents and business leaders, including members of the CMK Town (parish) Council, local Ward Councillors, business representatives such as the Chamber of Commerce and Small Business Federation, the voluntary sector and Parks Trust. There has been significant public engagement in preparing the plan. A special website was set-up in April 2012 which attracted over 800 visitors and 150 registered users. Eight public workshops were held, five ‘expert panel’ sessions and 20 stakeholder meetings with a wide range of commercial and not-for-profit organisations.